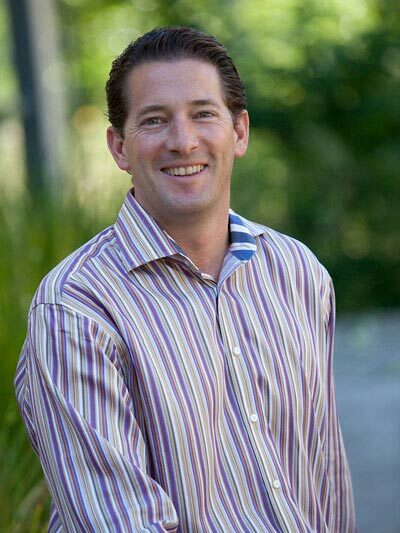 Before joining General Catalyst Partners, Steve Herrod was CTO and Sr. VP of R&D at VMware. During his 11 year tenure, Steve helped build a world-class 3,000 person engineering organization that has delivered numerous industry-changing products, leading to more than $4 billion in annual revenue. Steve also played a role in more than 20 acquisitions and was named InfoWorld’s CTO of the Year in 2009. He remains a technical advisor to both VMware and EMC. Prior to VMware, Steve co-led the development of a virtual CPU with "Code Morphing" technology at Transmeta Corporation, and also held roles at Silicon Graphics and MIPS Technologies. As a Managing Director at General Catalyst Partners, Steve concentrates on early-stage technology companies. Steve’s selected investments include Datto, Illumio and Runscope. He is based in the firm’s Palo Alto office. He also serves on the boards for Peninsula School, Menlo Park, CA and Ravenswood Education Foundation, Menlo Park, CA. Steve holds a Ph.D. and a master’s degree in computer science from Stanford University, and a B.A. with distinction in computer science from the University of Texas, Austin.